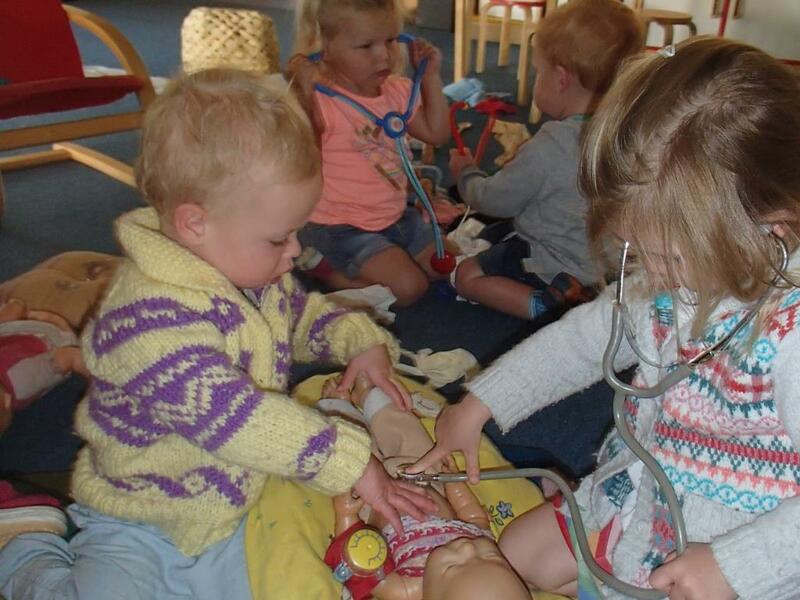 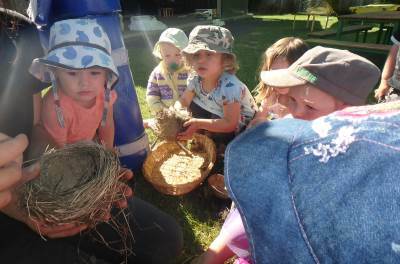 The children are invited to share in flexible routines and rituals respectfully woven into the programme in a responsive environment that encourages exploration and learning about people, places, things and nature through play. 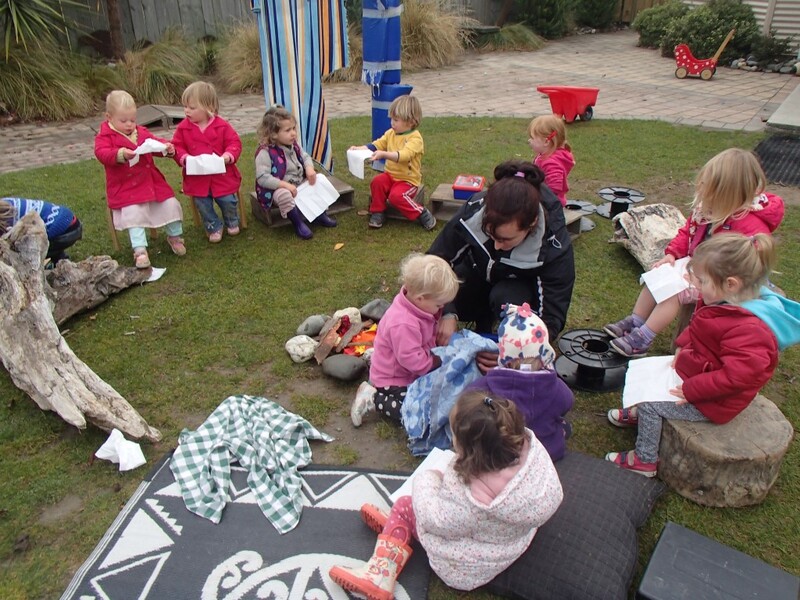 The outdoor environment has places to experience nature, moveable large equipment, open ended loose parts and creative arts to enable a rich environment for each child’s explorations. 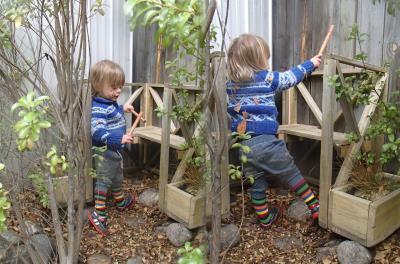 Children have uninterrupted time to do what they choose and engage through their imaginations. 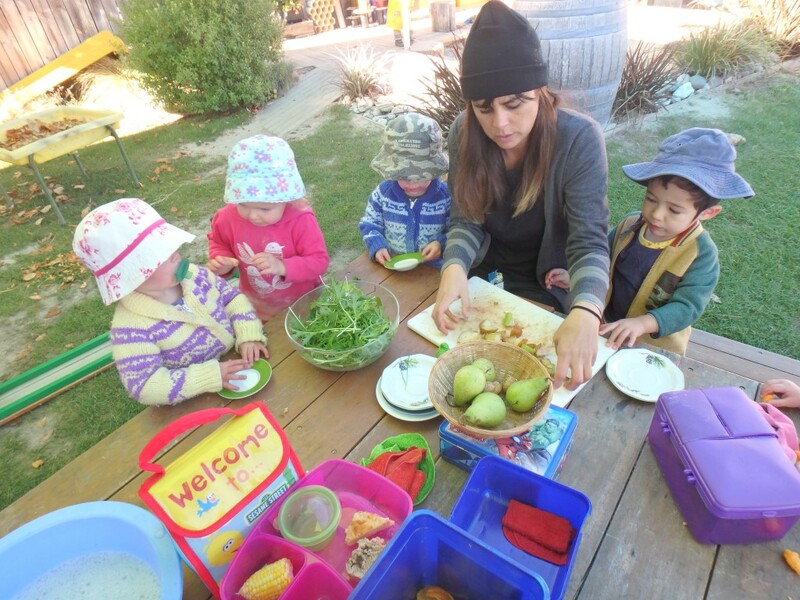 Teachers engage in quality interactions and exploring interests together to support high quality play. 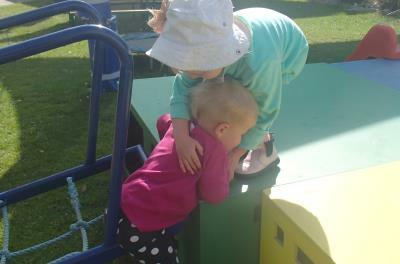 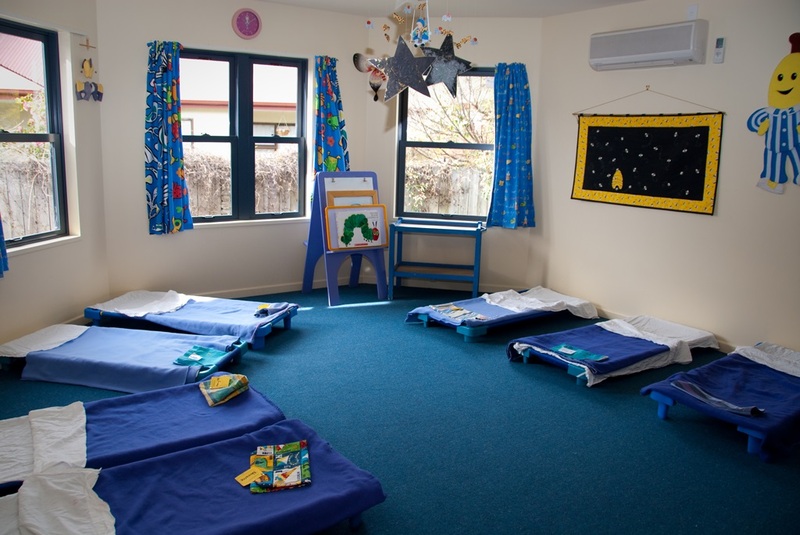 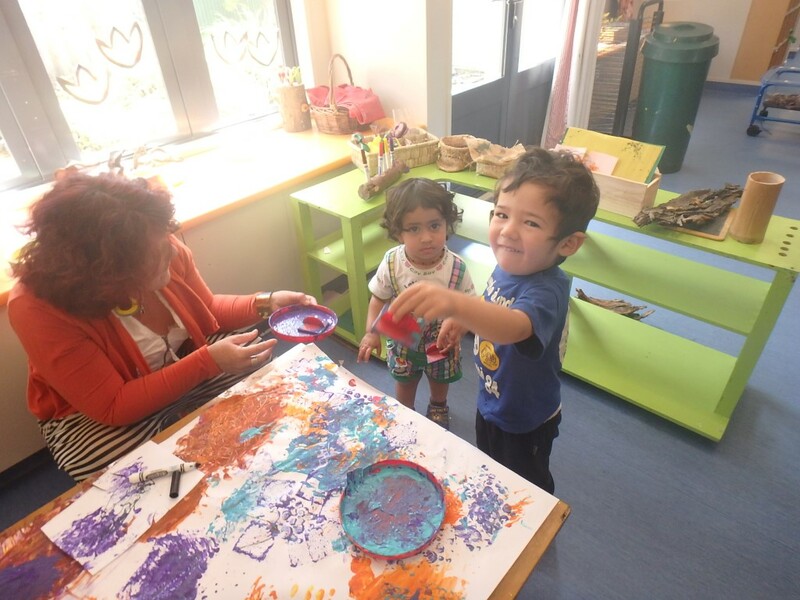 Through key teaching we build trust and nurture partnerships with parents/whanau and the child to care for ourselves and each other, and find our place here. 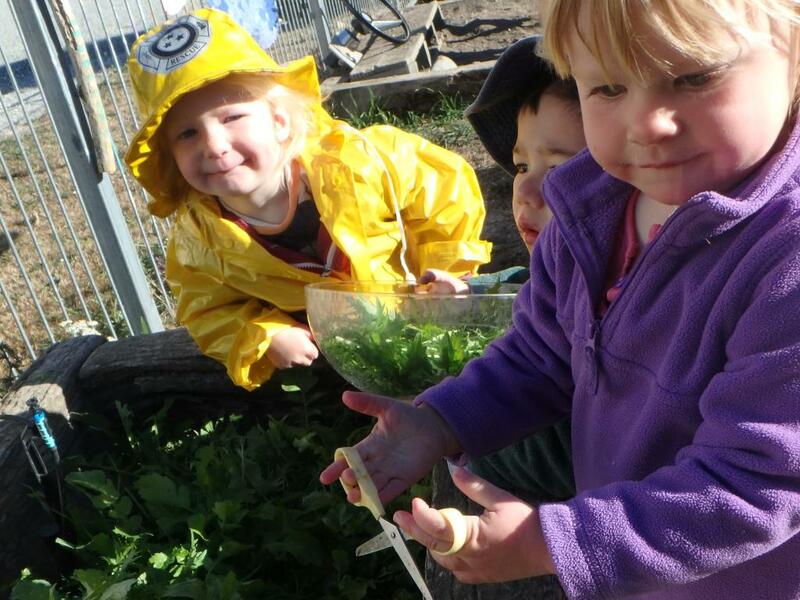 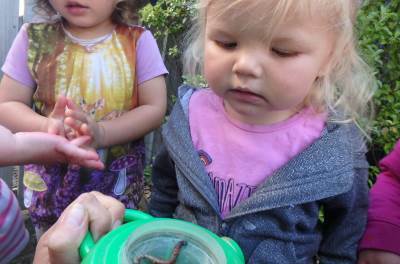 Opportunities to explore alongside others create moments for full attention and conversation.